At Panacea Collection, we love bringing our client's visions to life with our extensive collection of event furniture rentals. 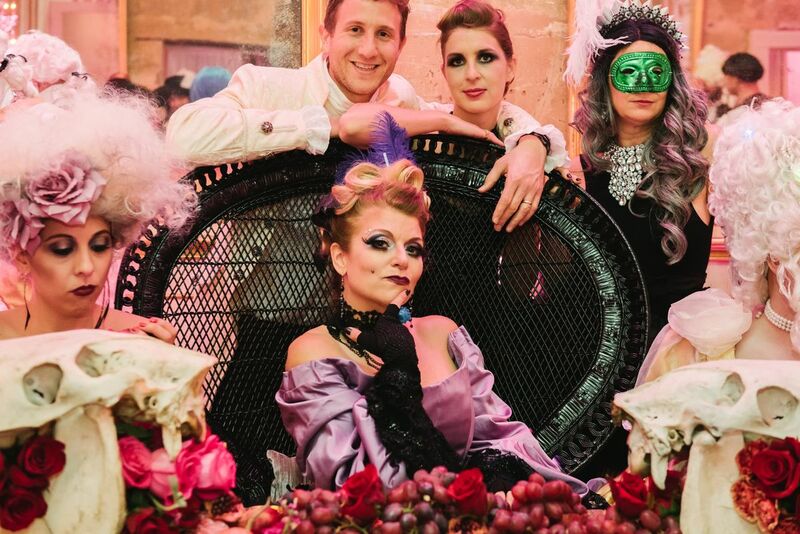 When we had the opportunity to collaborate on a modern Versailles costume party, we simply couldn't say no! 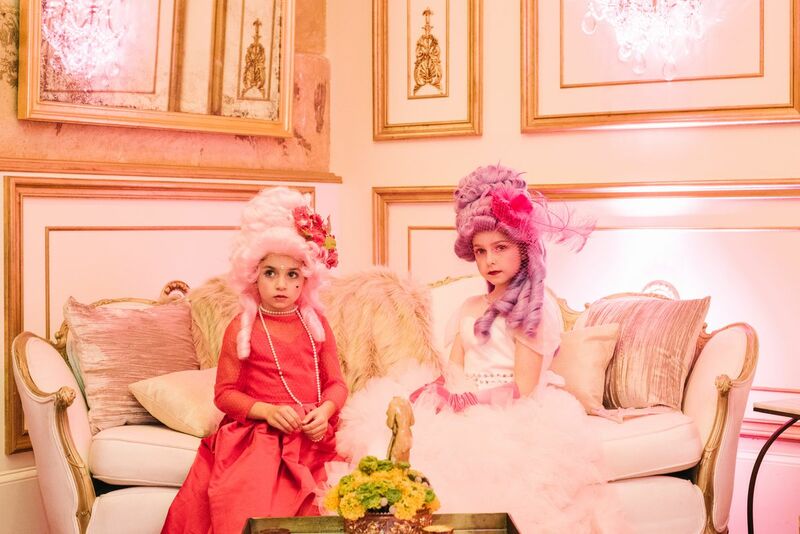 We worked with Ilios Lighting and Transplants Floral to transform the Palazzo Lavaca into a modern rococo-themed birthday party that guests will remember forever. 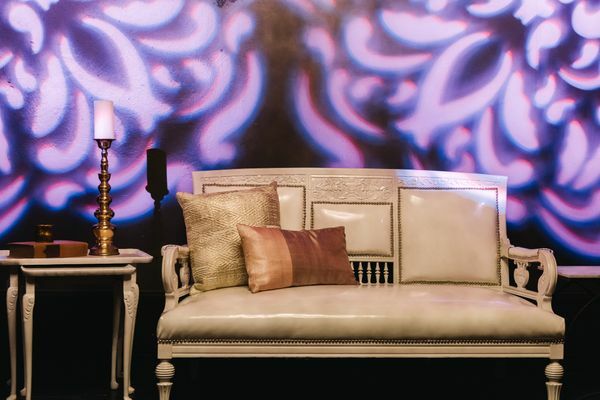 From intimate cocktail spaces to a dining area that would please Marie Antoinette herself, we created a unique space using our extensive collection of event furniture and décor rentals. 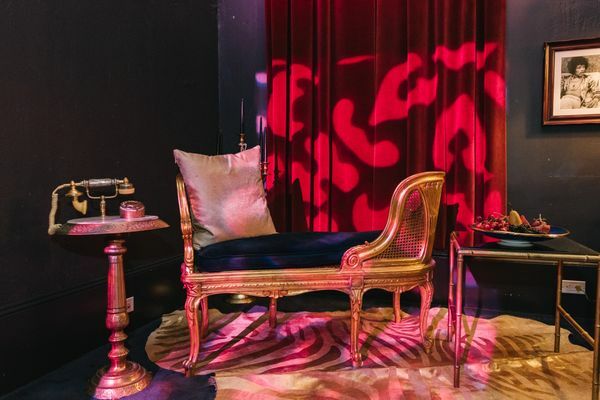 Our event styling team choose the perfect furniture that not only fit the theme, but provided the seating needed throughout the venue. 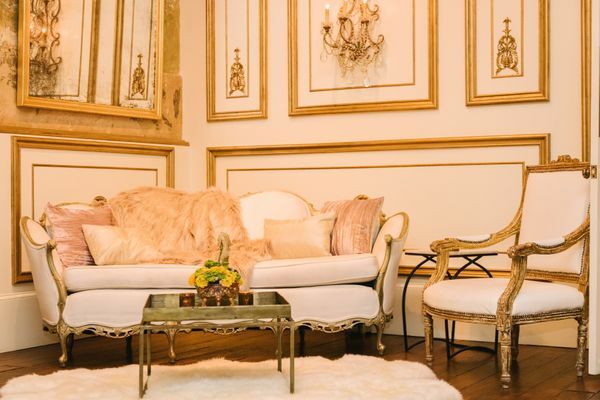 We created a variety of cozy yet glamorous seating arrangements that included our Monroe Settee, Gilded Lily Sofa, Elizabeth Bench and our Cleopatra Bench. 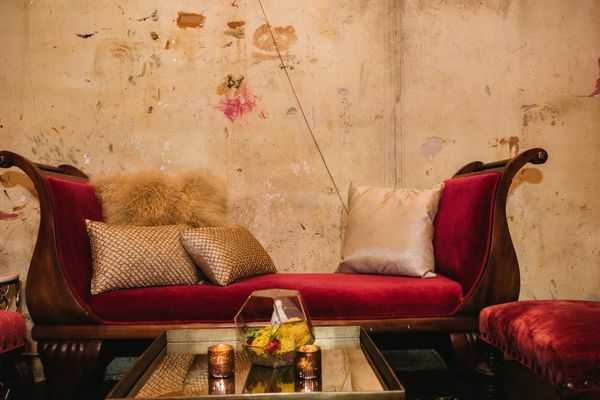 We also added accents such as our Blondie Side Tables, Old Red Chairs, Sheepskin Throws, and pillows to make a cocktail-ready space perfect for socializing and photo ops. 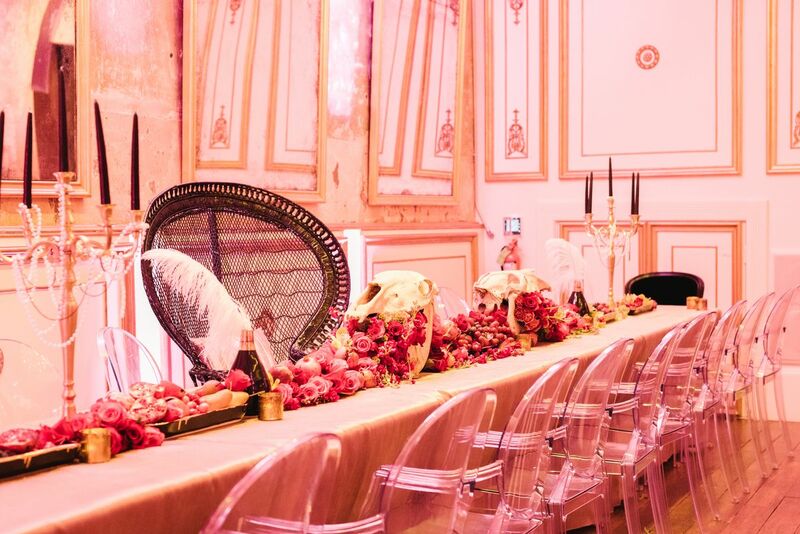 In the main room, the dining table boasted an impressive 28 feet-long flower and fruit arrangement by Transplants Floral. 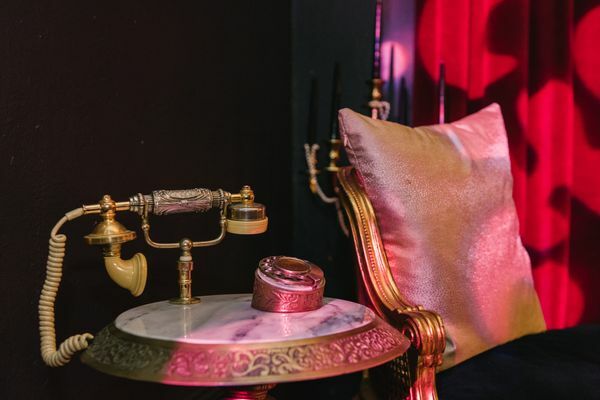 We placed luxurious accents throughout the arrangement including gold candelabras dripping with pearls and beads, and Keith Kreeger Black and Gold Gramercy Vases. Lastly, gold linens and more ostrich feathers were used to create a lux feel and tie the centerpiece together. The birthday girl was the center of attention in our Bardot chair, while guests were comfortable in our modern Ghosts chairs lining the main dining table. Finally, blush-colored lighting created the perfect ambiance, enveloping the space with a rich-feel to bring the whole event together. 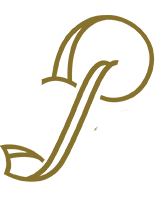 Interested in throwing a themed event and don’t know where to start? Browse our collection of event rentals online, or contact our event styling team to schedule a complimentary consultation.